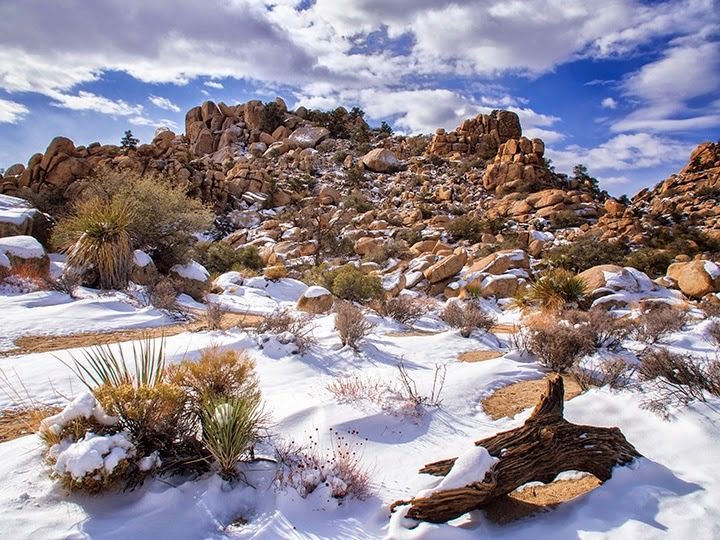 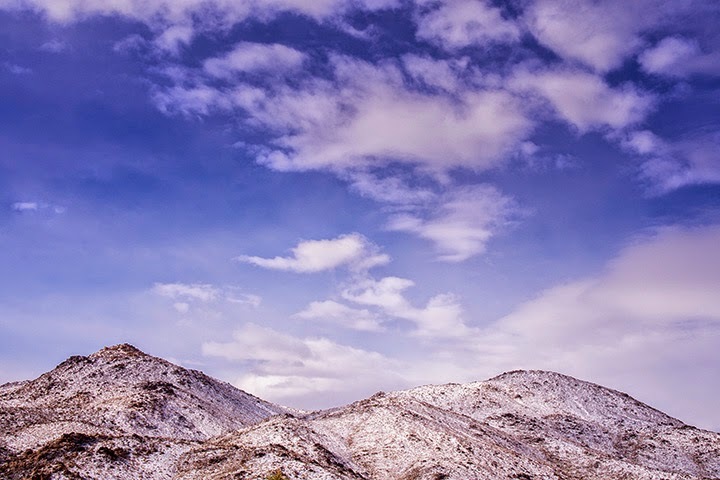 What's New at Spin and Margies Desert Hideaway: A New Year's Snowfall! 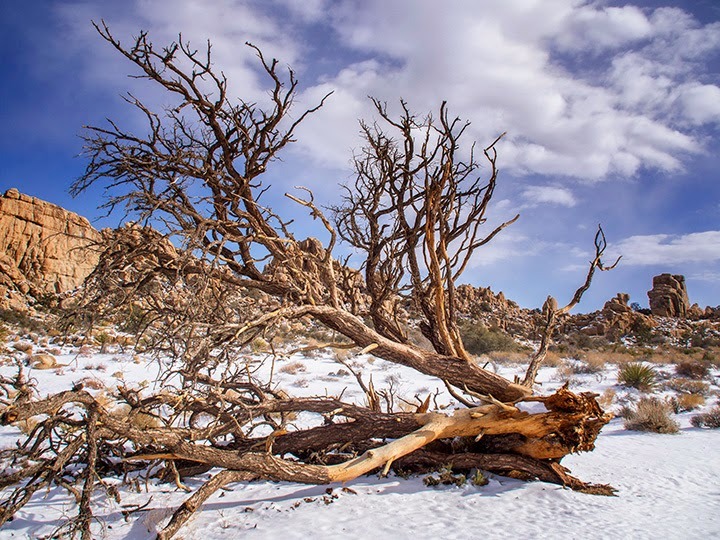 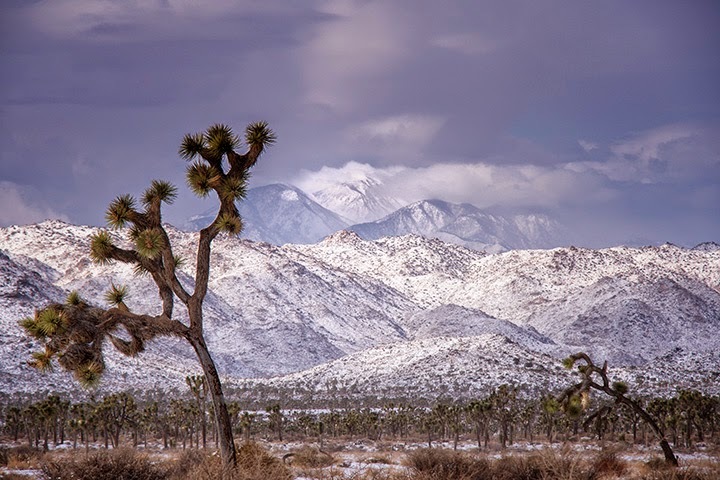 And thankfully, it only lasted a couple of days, but it was great for the Park and particularly the Joshua Trees, which need that combination of winter snow and gentle rains to 'do their thing'. 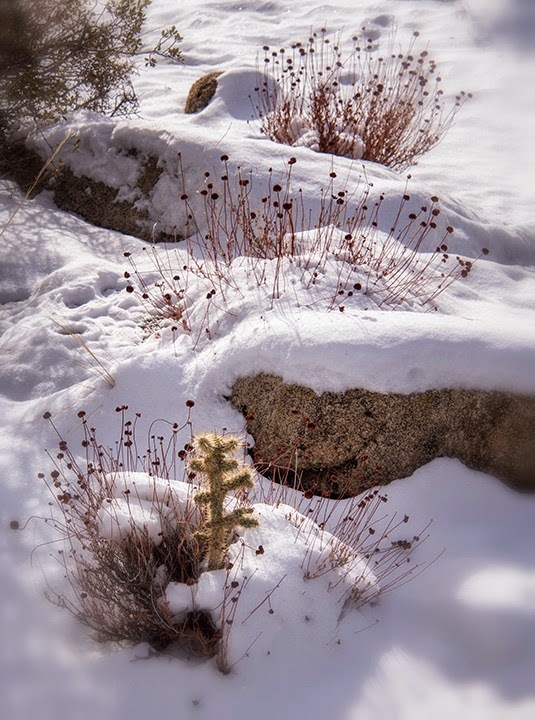 We took a little drive through the Park and stopped at the Hidden Valley Nature Trail where we walked around the canyon and enjoyed the snow up close. 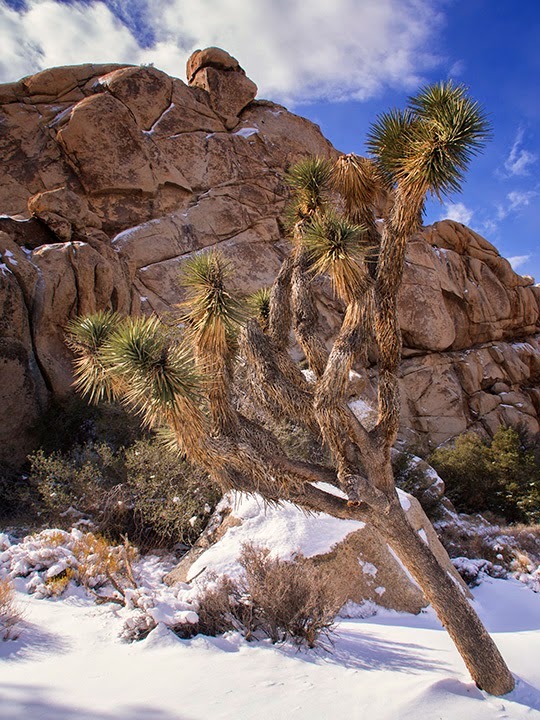 Then, back home for some hot toddys and a nap.